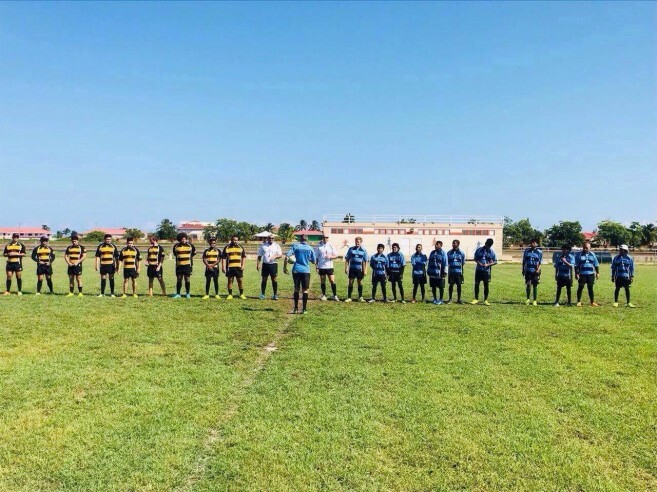 The San Pedro Turtles Rugby Club took second place at the first ever District Rugby Tournament held on Sunday, November 26th at the Marion Jones Stadium in Belize City. 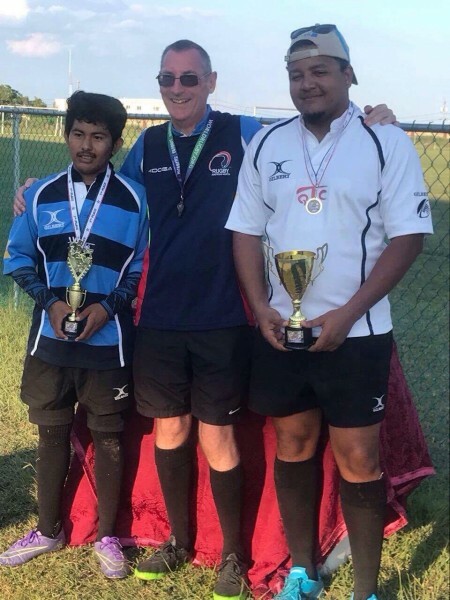 The tournament was organized by the Rugby Belize Association with three teams participating, including the Scorpions and Yarborough Barbarians from Belize City and the San Pedro Turtles. The first match played was between the two teams from Belize City. It was a great exhibition of the sport with the Scorpions winning the match. The next match of the day saw Scorpions taking on the San Pedro Turtles. 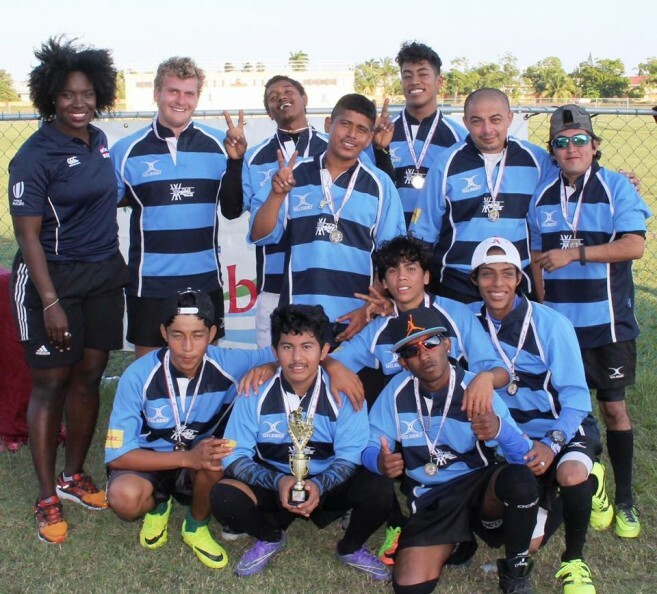 The island team gave it their best but in the end, the Belize City Scorpions took the championship with 40 goals over the island team’s 22 points. Yarborough Barbarians settles for the third sport in the tournament with the lost point total out of the three teams. 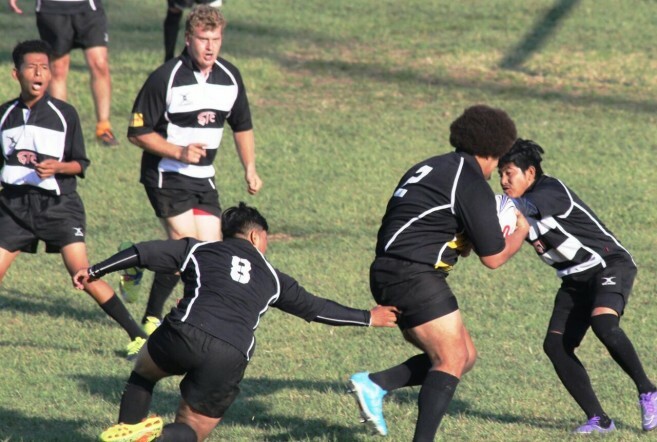 Following the tournament, the Rugby Belize Association will be selecting various players from the participating teams to form a National Team to represent the country in an international rugby tournament to be organized in Guatemala. The next Rugby Tournament will be hosted at the Lazy Lizard Bar & Grill in Caye Caulker on March 16-17, 2018. 8-Ball Pool Tournament goes to semi-finals!